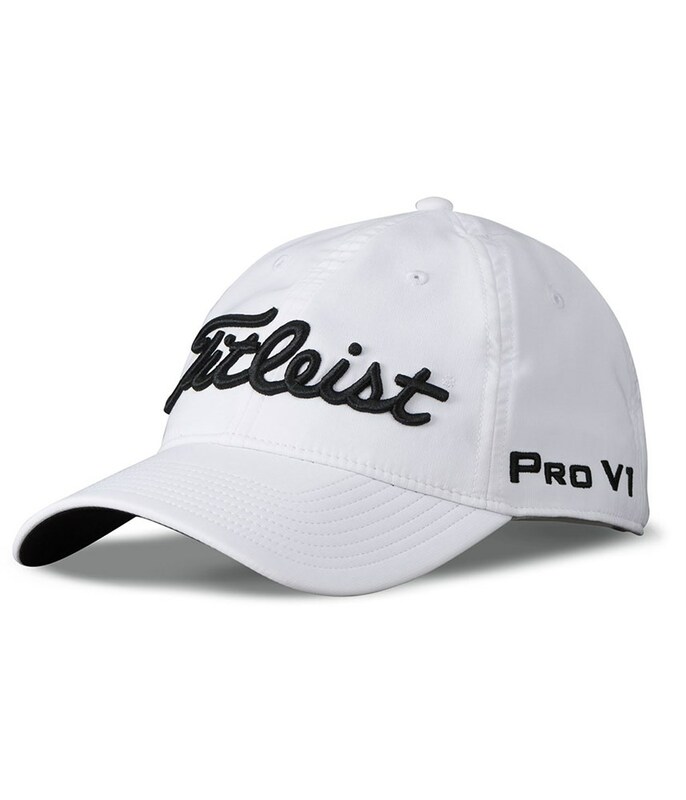 I used to have the titleist ball marker one and prefer this one althoug it’s a bit more expensive. 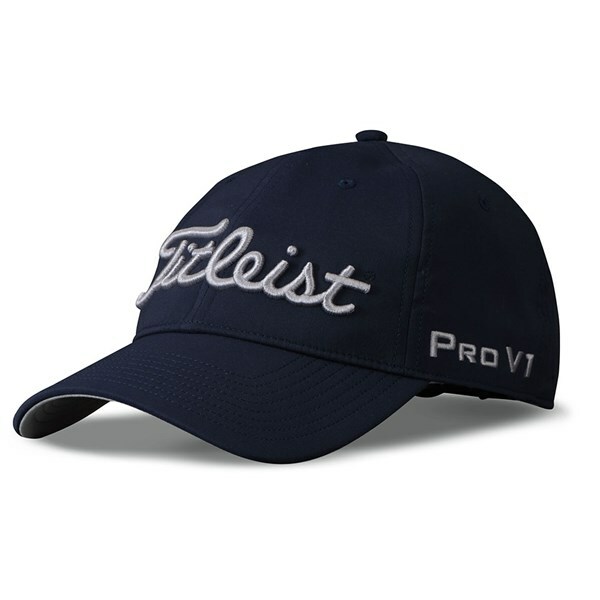 The fabric one this one looks and is probably better. 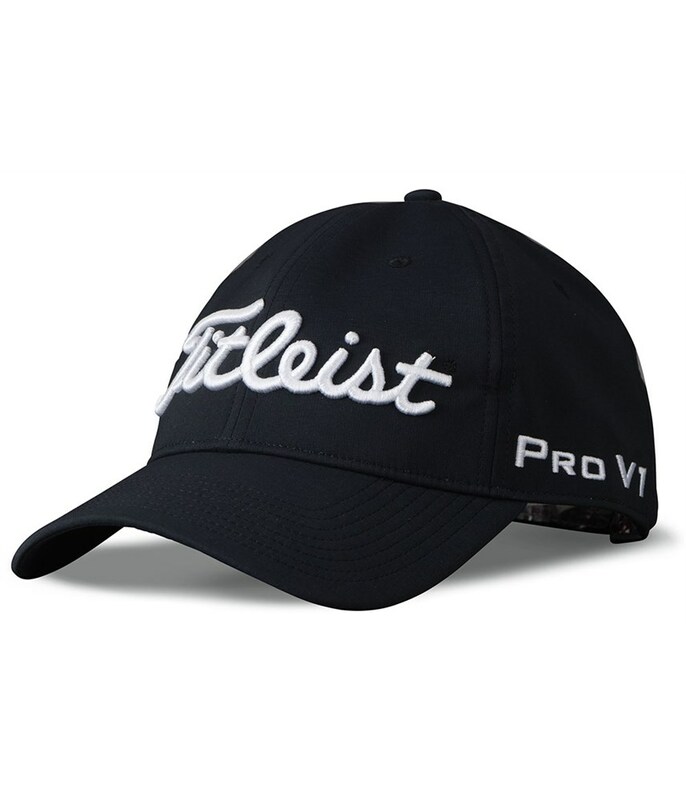 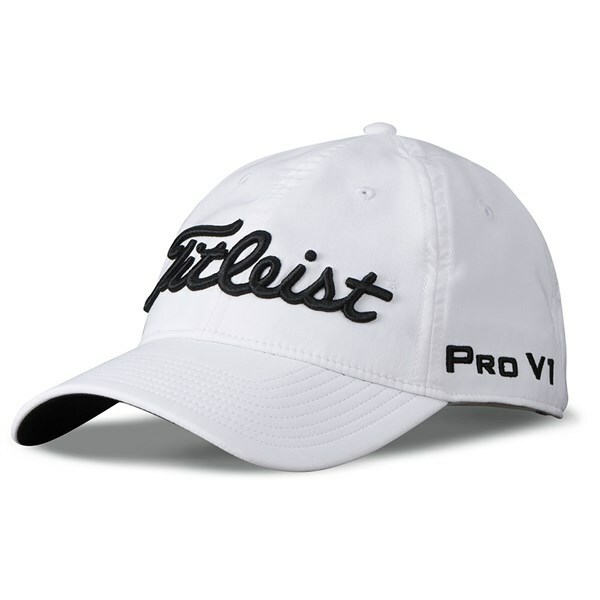 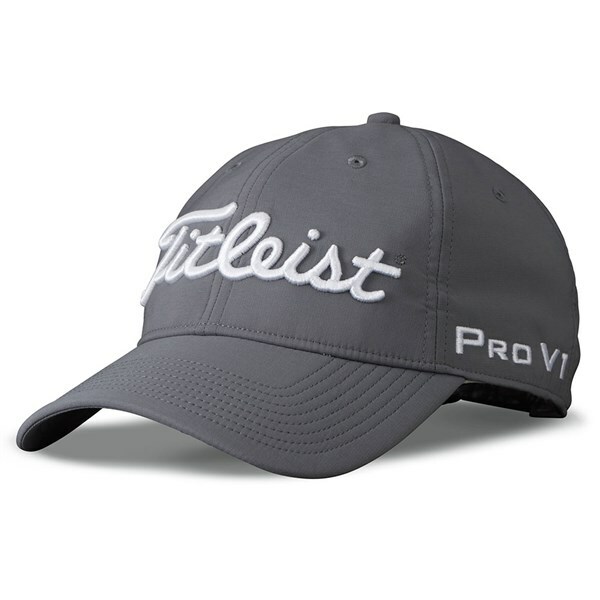 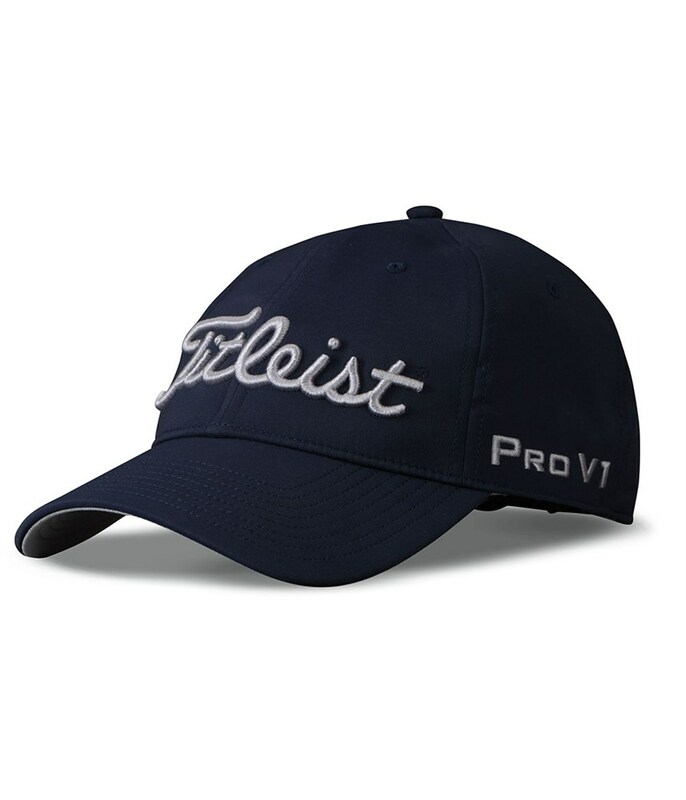 The Titleist Tour Performance Cap features a structured design and the latest branding. 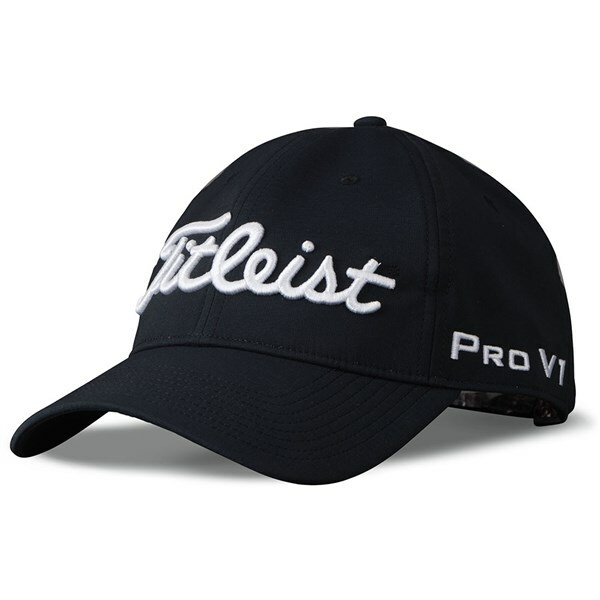 Making it the choice of the majority of Titleist staff players. 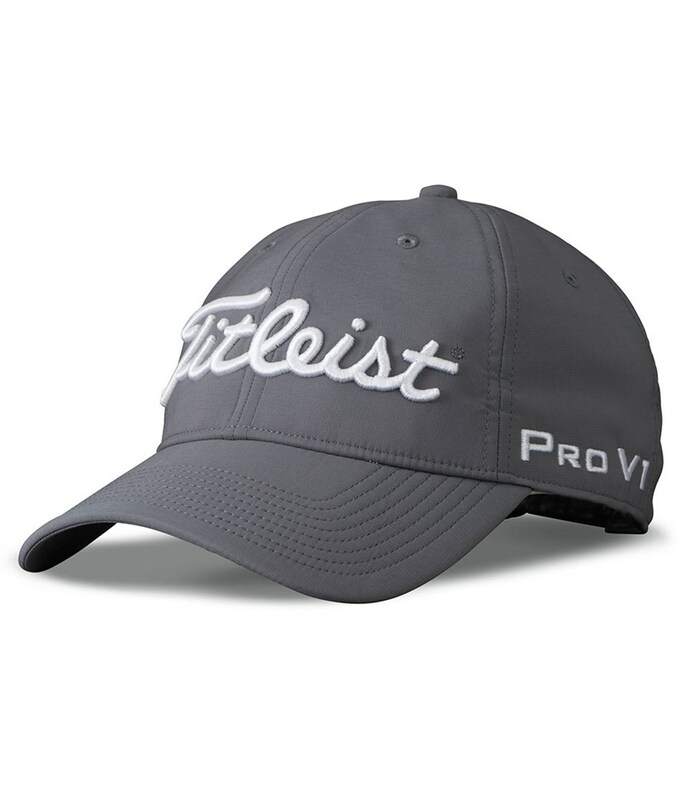 Created from a lightweight fabric technology, the Performance Cap features an inner moisture-wicking headband for improved comfort.